Lower back pain, carpel tunnel, and joint pain are often affiliated with old age and decades of physically enduring work. 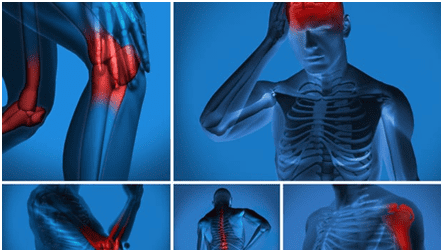 However, even a 22-year-old man or woman can experience severe chronic pain due to various factors such as genetic predisposition or a desk job that demands poor posture day and day out. If this is your experience, you’re not alone—nearly 50 million American adults suffer from chronic, sometimes disabling pain according to a 2015 study by the National Institutes of Health’s National Center for Complementary and Integrative Health. For pain relief that deals with the true source of the problem, professional chiropractic care may be just the thing you need. Disc Herniation – The cushion between vertebrae may have been damaged, bringing on painful pressure to the nerve. Spine adjustments allow the cushion to heal and relieves painful pressure on the nerve. Therapeutic massages can help relax muscles and reduce pain or inflammation, while acupuncture increases circulation, decreases pain, and aids healing. Carpal Tunnel – Your median nerve, which extends into the hand from the forearm, is experiencing pressure, caused by a vast number of things including injury, wrist joint malfunctions, work stress, cysts, and others. Wrist adjustments, paired with physical therapy and wrist supports, can help to treat swelling or muscle tightness. Problems with elbow, neck, and shoulder joints can also be the cause of numbness, and these possibilities will be evaluated for truly effective treatment. 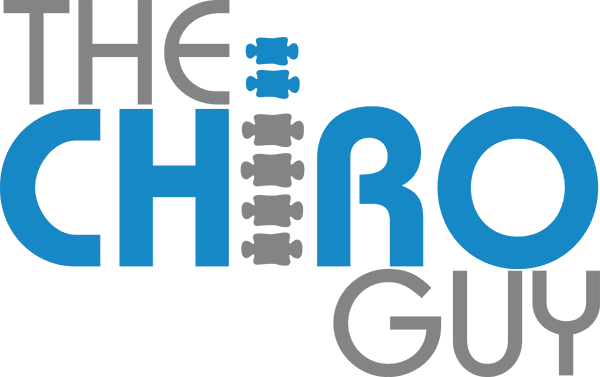 Back Pain – Back aches and pain can be the result of trauma or simply due to posture and lifestyle, especially in a world with so many sedentary jobs and little exercise. Employing therapeutic massages can help a great deal with muscle relaxation, reduce inflammation, and improve circulation. Massage can also provide relief from stress that is held in the muscle, causing pain. Exercises such as yoga and Pilates can improve your range of motion and strengthen the muscles of your spine. Neck Pain – This pain is caused by poor posture, pinched nerves (result of herniated discs), overuse of muscles, repeated strain, and more. Your entire spine will be checked for proper alignment using X-rays and the best chiropractic care principles to locate herniated discs or other pressure. Treatments include careful exercise, acupuncture,therapeutic massage, and spinal adjustments. Strain – Strains occur when a tendon or muscle has been torn or stretched. X-rays and use of high-tech specialized equipment will help evaluate spinal joints and structures to assess any issues that may have led to the injury.Cold laser therapy can help to normalize tissues that have been damaged, reducing pain and inflammation. Acupuncture treatment will help healing through increased circulation and gentle exercises help maintain your range of motion. Therapeutic massage enables relaxation and relief from stress. Any misalignments will also be addressed for complete healing. Knee Pain – This pain can come from arthritis or damage to the ACL or MCL. Integrative adjustments and hand therapy for chronic or acute injuries can help relieve pain and provide stability associated with these injuries. Knee treatmentscan also help correct issues with the feet, hips, and ankles. Headaches (tension, migraine, and cluster) – Often times when the spine is improperly aligned, the body will use symptoms like headaches to signal something is wrong. Muscle tightness and tension from stress are capable of pulling the spine out of line. Realignment of your spine will allow proper flow and circulation for healing; massage and acupuncture can also provide greater healing through enhanced circulation and relaxation.